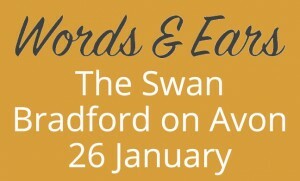 Ruth will be reading her poetry at Words and Ears at The Swan Hotel, Bradford on Avon on Thursday 26th January. Grey Hen Press 10th Anniversary Reading, Saturday 16 September. Coffee House Poetry at the Troubadour, Monday 15 May.